Good job! when they upload it for download? I can not wait .. 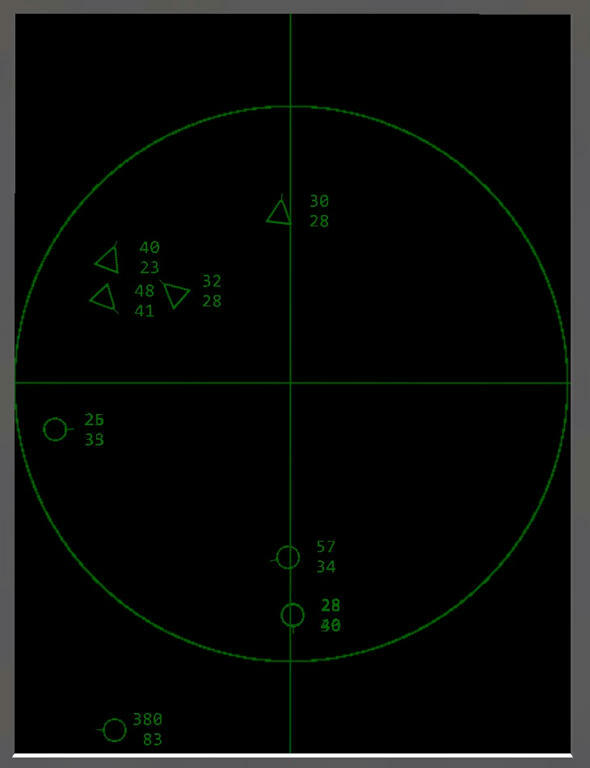 I have a question for Western0221, I know from your blog that you are working on the E-3 Sentry version over the guidance system, will this system be added to the Tu-126 and whether the radar display will be in E-3 version. 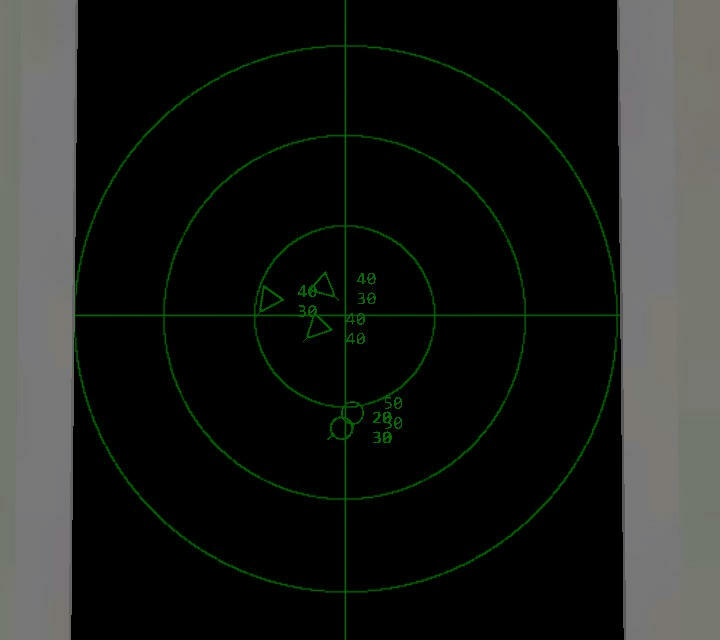 Why not just use the Command and Control Mod with the RCGCI and GCI objects, you get the same data Speed heading Altitude etc. I use it with the EP2V Neptune and Moss to good effect. 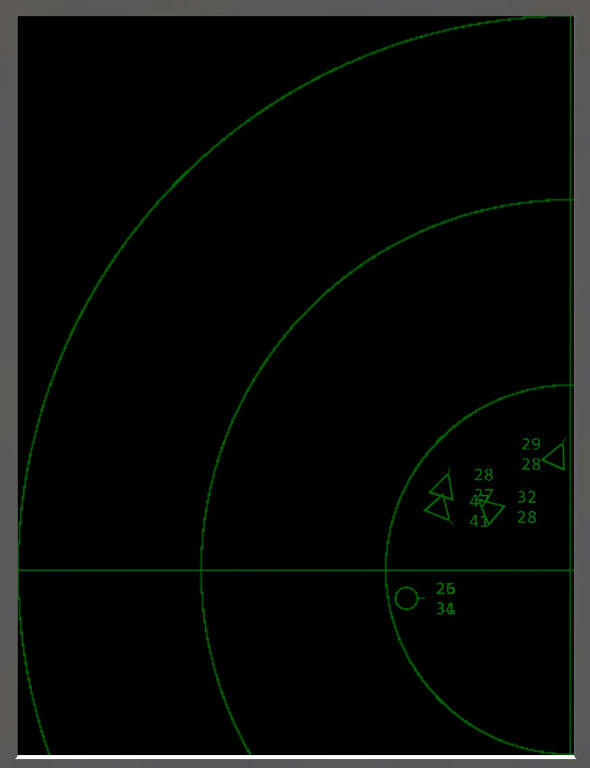 E-3 Sentry (AWACS) Radar screen wip. means flying 4000 feet and 300 knot. 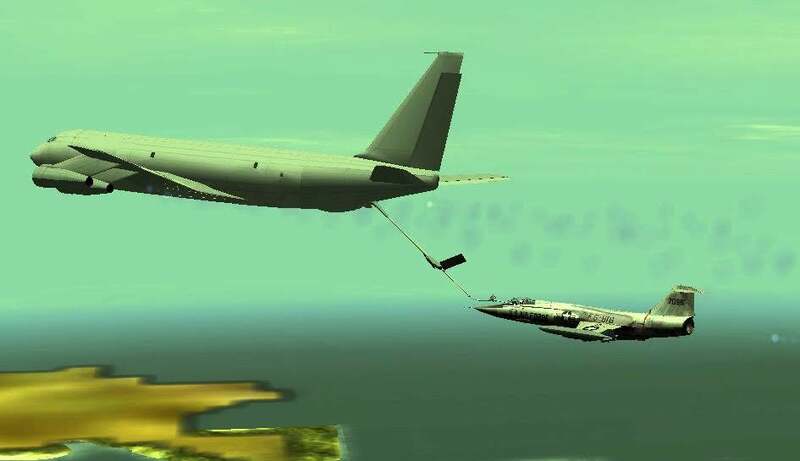 means 5000 feet and 300 knot. means 4000 feet and 400 knot. From IL-2 1946's 255 mesh nodes limit, This full range screen can show only 60 aircrafts. 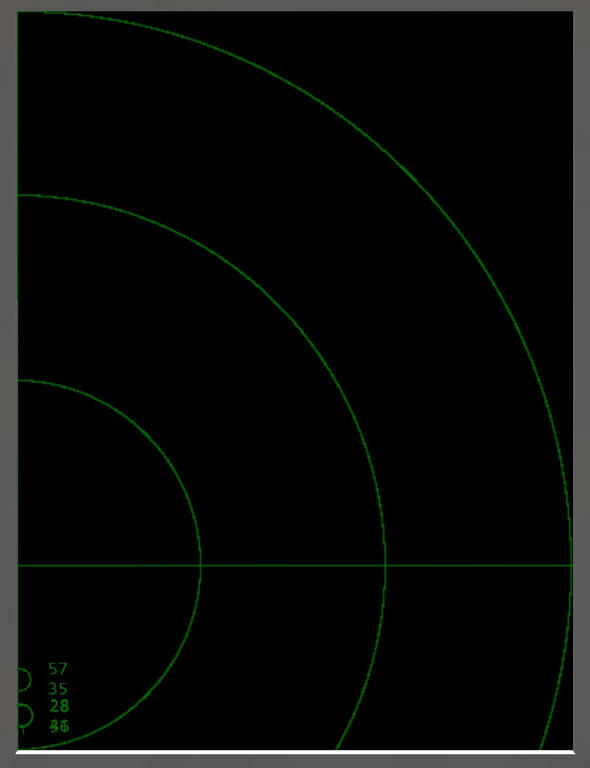 But my future develop plan .... in short range display mode (zoom up mode) , that limit will apply only existing shown X - Y area. 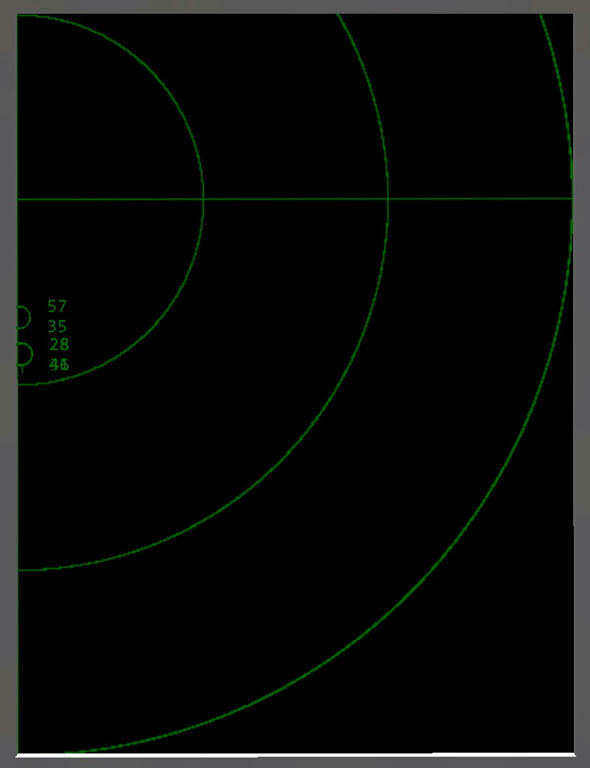 How many aircrafts existing outside of the screen area, they won't affect the limit. 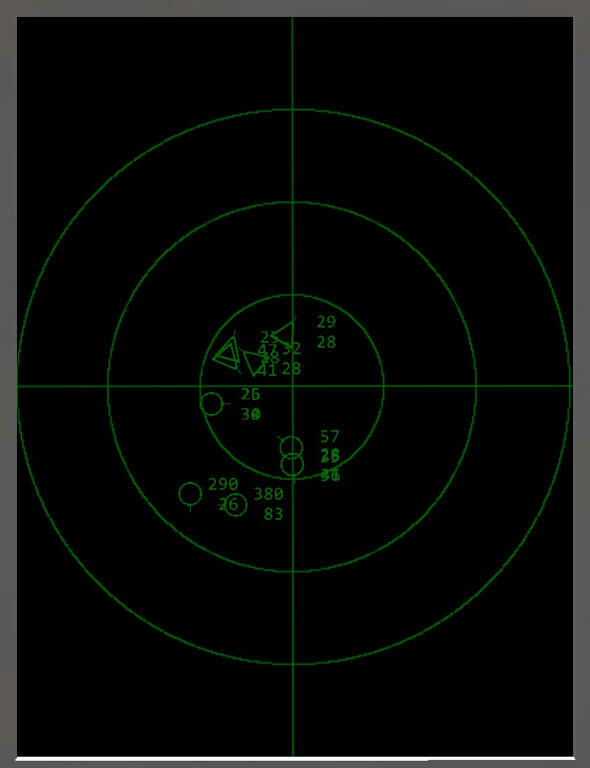 Nice one Wes, An AWACS will Jam a Enemy Radar, but they using Anti-Rad Missile to Take out that AWACS. 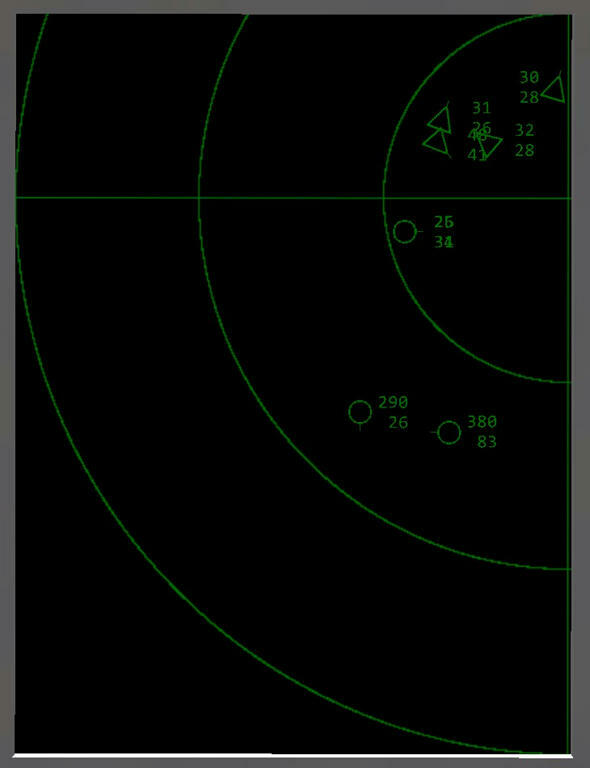 Working more on E-3 Radar console.